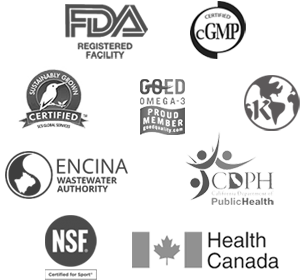 Health Specialties Manufacturing (HSM) is a cGMP certified, Sports certified, and Health Canada-licensed facility. Our primary manufacturing focus is on private label product lines, including formulation and flavoring, and quality-controlled production processes. 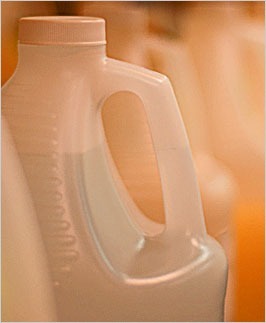 We are experts in both cold-fill liquids and simple/complex powder blends. With our network of strategic production partners, we offer a broad range of vitamin and supplement products that are fully vetted, regulatory guideline-compliant, and complete with supportive documentation. 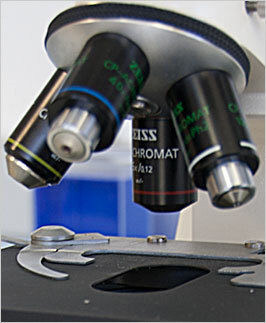 Expert and customized formulation, including translating creative ideas into viable nutritional products. 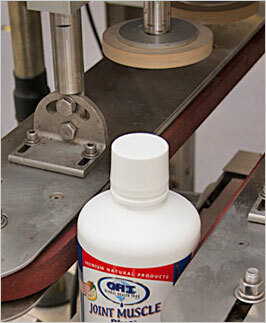 Comprehensive production, from testing to distribution. Exclusive, unique ingredients are available to our customers for their own manufacturing projects.
. . . a global strategic system that ensures the delivery of unique and outstanding opportunities and products to the industry.